For information and to book exams or outpatient visits, please call the main Clinic Booking Center at +39-02-480801, open from Monday to Friday from 07:30am to 07:30pm and Saturday from 08:00am to 01:00pm. Columbus Clinic is located in Milan, in the “Fiera” area, next to the new “City Life” area and near the entrance of the Highways for Turin, Venice and the Italian lakes. The Clinic is easily reachable by public transportation. 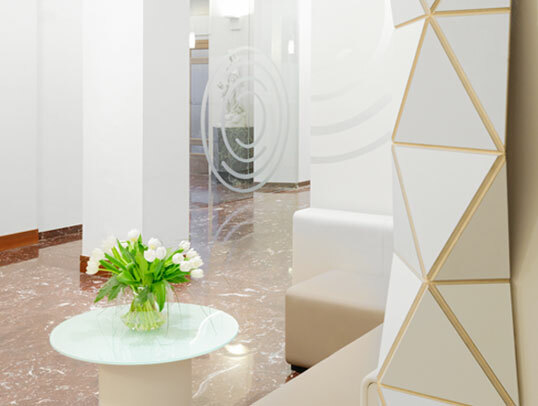 The Clinic is located just a few minutes away from the Metro “Linea 1 – Buonarroti” (red line) stop. It takes about 15 minutes to reach the Clinic from the Central Station by taxi and about 30-45 minutes from Linate Airport. To reach the Clinic by car, take the exit “Viale Certosa” from the Highway A4 (Turin – Venice), the A8/9 (Milano Laghi) and from A50 (Tangenziale Ovest Milano). Inside the Clinic garden there is a car park reserved for visitors and their companions.